Here's What's Kept Us Busy at ISB in February! Last month, we were honored to recognize local leaders for their achievements in Black History Month. We asked each leader how they made a difference. Through our presentations and workshops, we too hope to make a difference. See below for our month in a glance! 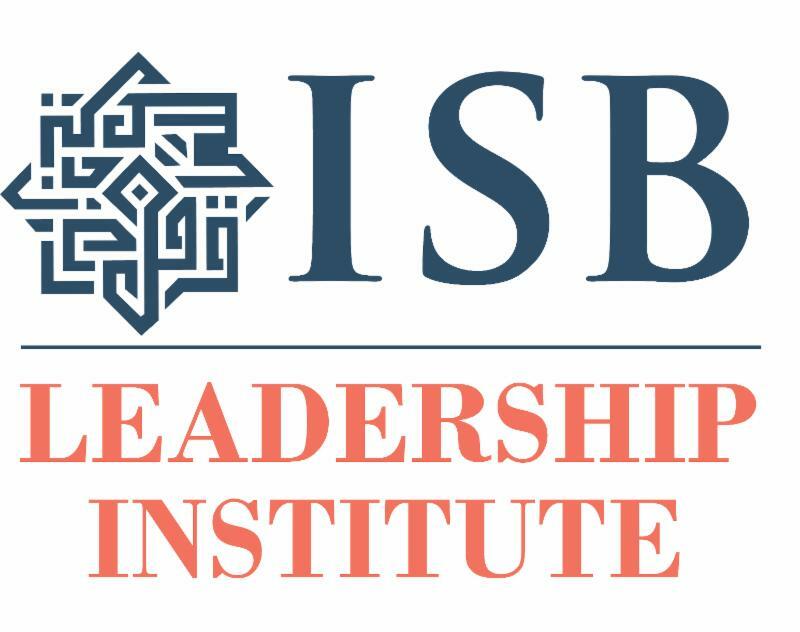 Applications are now open for the ISB Leadership Institute Class of 2020. 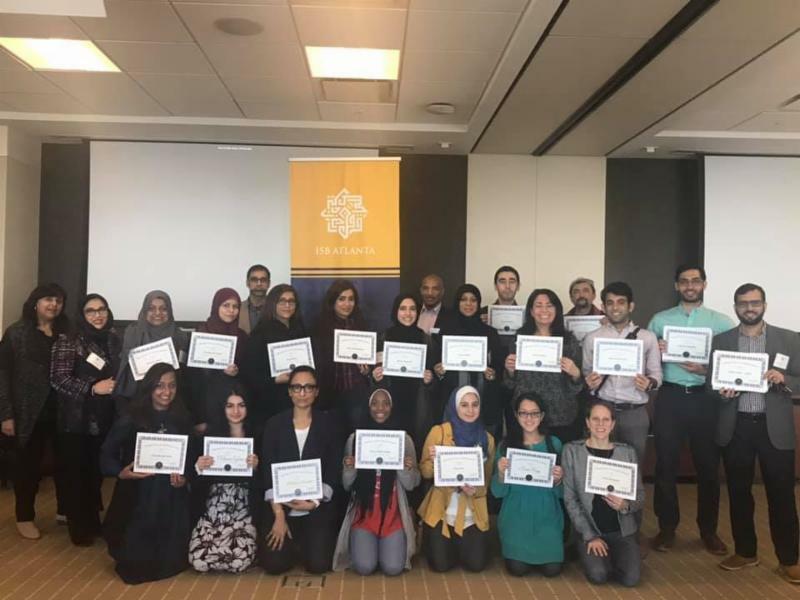 The ISBLI trains and cultivates civic leaders who create positive and constructive changes within communities and add value in the public square. Read our reviews below! 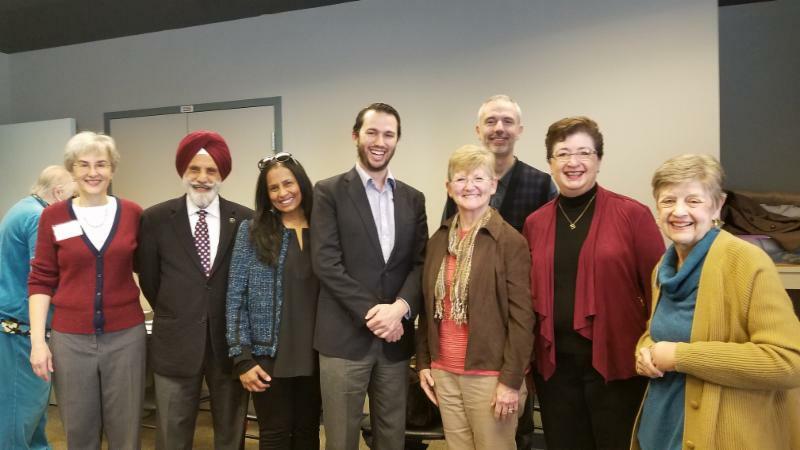 Rev Melanie Eyre, Gulbarg Singh Basi, Sucheta Kamath, Rabbi Jason Holtz, Kathy Hoffman, Kemal Korucu, Dorie Griggs, and Rev. 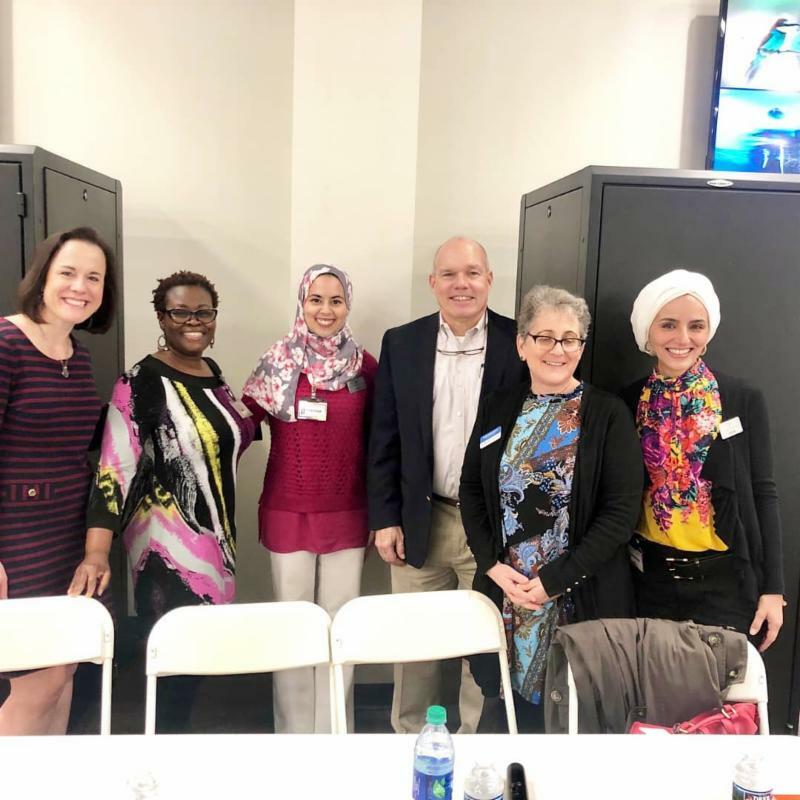 Sydney Magill-Lindquist present to Roswell Seniors Enriched Living in a series, “How the World Worships,” for the Interfaith Speakers Network. 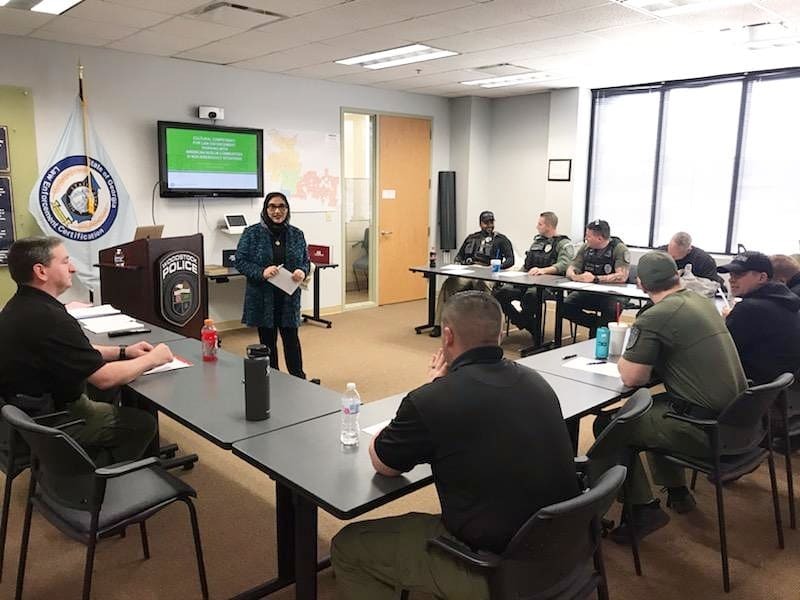 ISB Executive Director Soumaya Khalifa presents four sessions of Cultural Competency for Law Enforcement: Working with American Muslims to Woodstock Police Department. 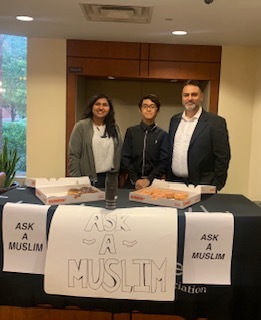 Saif Siddique participates in Ask a Muslim at Georgia Tech. Salma Stoman and Noor Abbady present to students at Philadelphia College of Osteopathic Medicine. 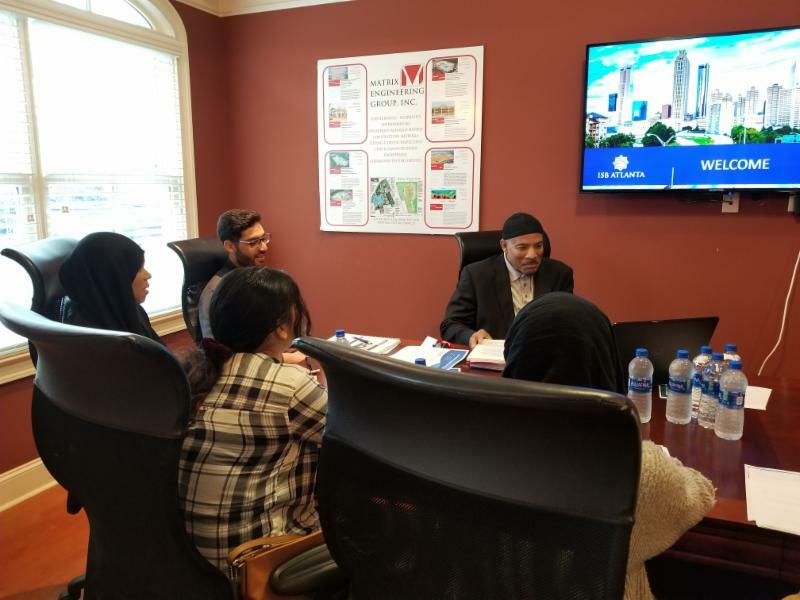 Fairyal Maqbool-Halim presents What Would the World be Without Muslims? 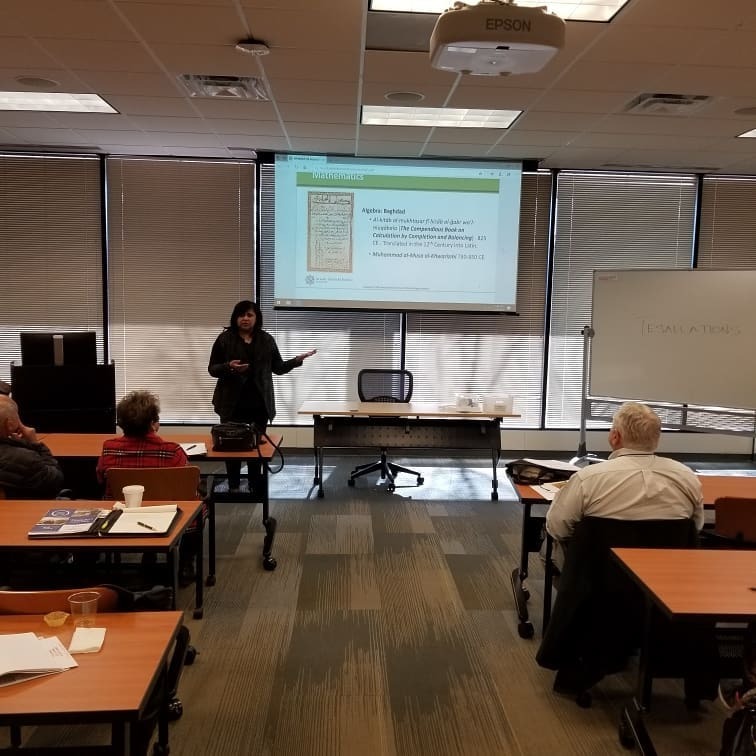 and The Quran Explained to Osher Lifelong Learning Institute at Emory University. 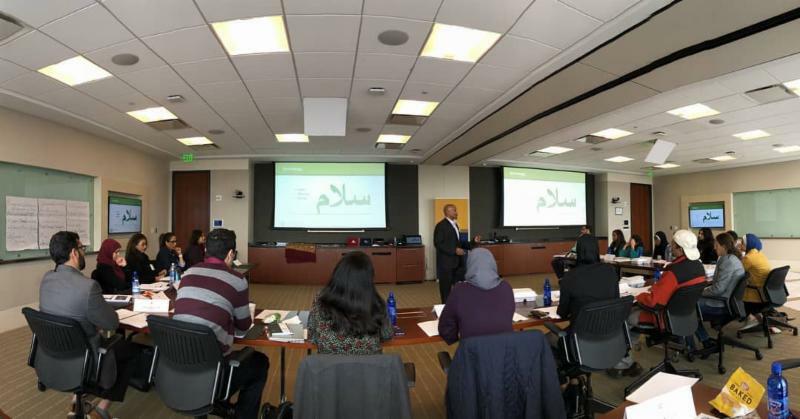 Thank you to our dynamic trainers Fairyal Maqbool-Halim, Soumaya Khalifa, Amin Tomeh, Nabile Safdar, Tariq Abdul-Haqq, Mannal Atwa, Nouha Zaabab, and Dorie Griggs who made the ISB training event a success. Tariq Abdul-Haqq conducts ISB Training. 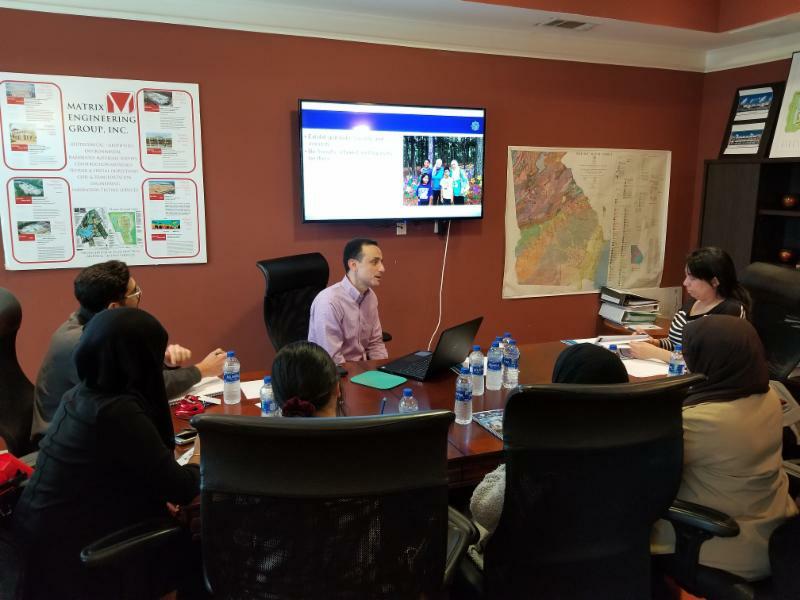 Amin Tomeh conducts ISB Training. 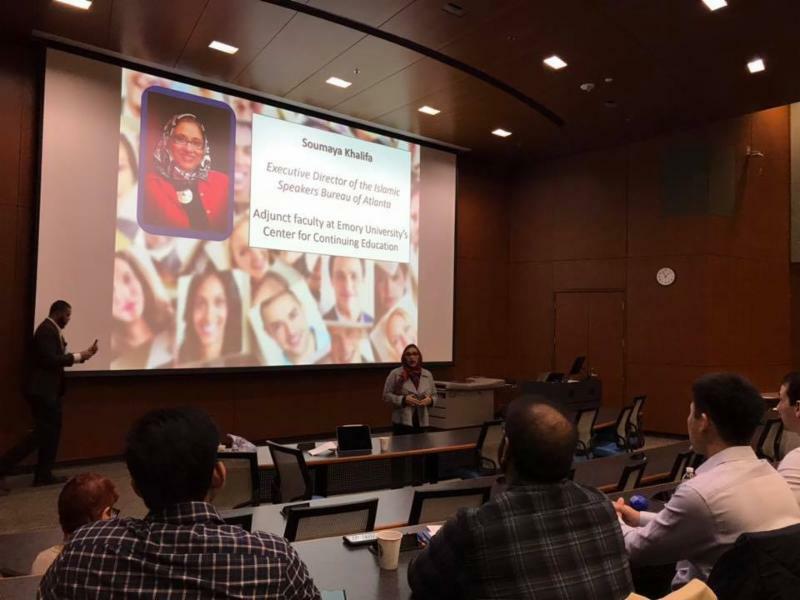 ISB Executive Director, Soumaya Khalifa, gives the Keynote speech to 3rd year medical students at Emory Radiology Annual Symposium. Congratulations to our 2019 speakers training class! 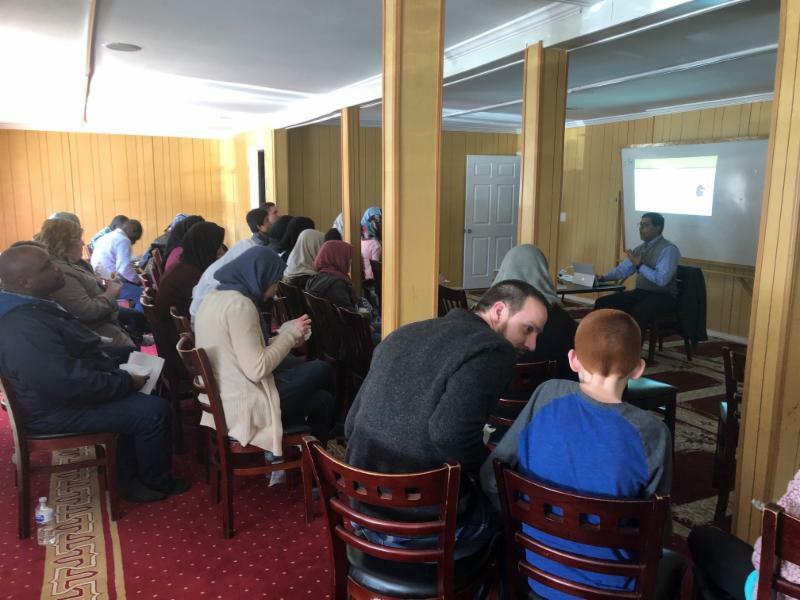 Abdul Amer presents to visitors at Masjid Al-Momineen. 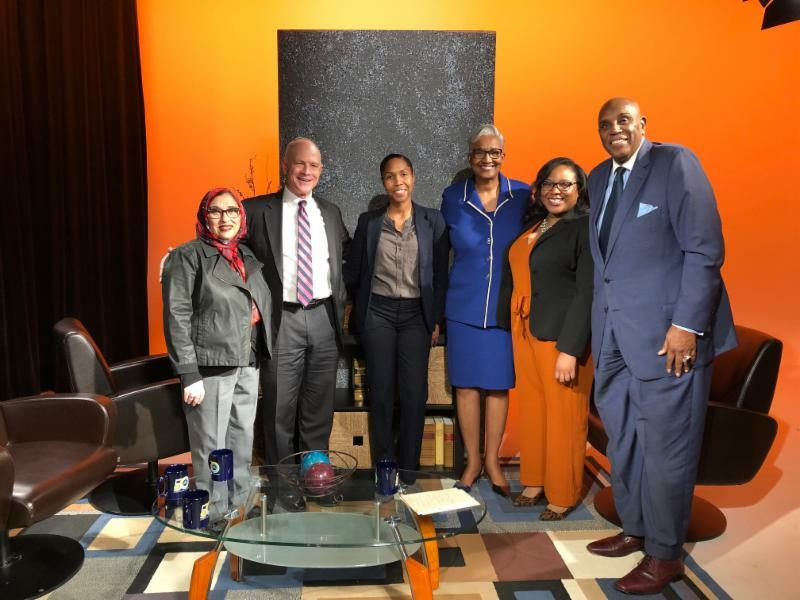 Executive Director Somaya Khalifa participates in Dare to Care on AIB (Atlanta Interfaith Broadcasters) TV! ISB scholarship recipients Kareem El-Gayyar and Salih El-Gayyar used their scholarship funding for their student robotics-building team. 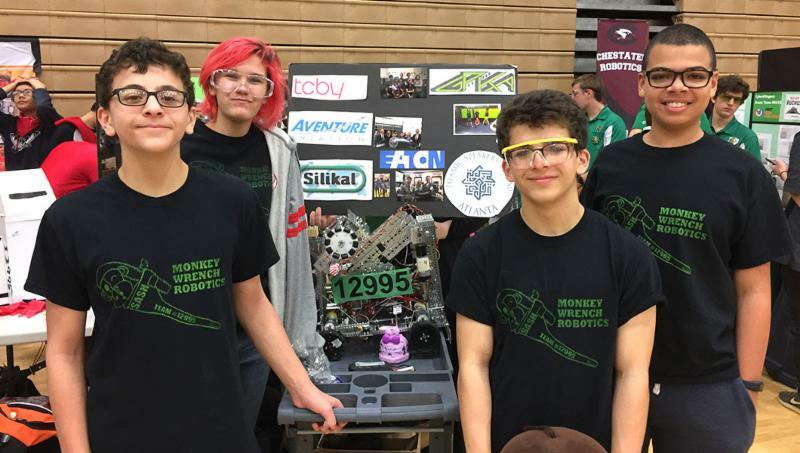 The team, called "SASH Monkey Wrench Robotics," won the control award. Stay tuned, here's what's coming up in April! 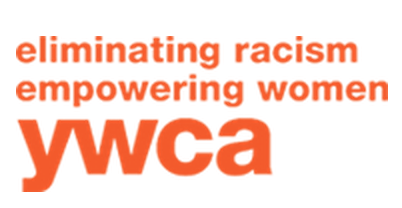 ISB Executive Director Soumaya Khalifa will be recognized by the YWCA and will be joining the 2019 Academy of Women Achievers alongside Atlanta women leaders on April 10th. Please click here to purchase tickets. 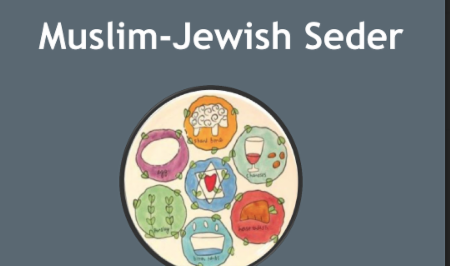 Please join the ISB and The Temple for our first Muslim-Jewish Seder on April 15th. Muslims and Jews will come together to observe and celebrate Passover. Come celebrate our ongoing journey to building bridges of friendship and understanding! Please RSVP here.  To request a presentation or workshop, click here. To request an interfaith panel, click here .